KLab Games and Bushiroad announced during the Tokyo Game Show event on Thursday that their Love Live! 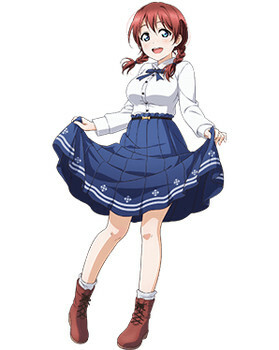 School Idol Festival smartphone game will get a new version titled Love Live! 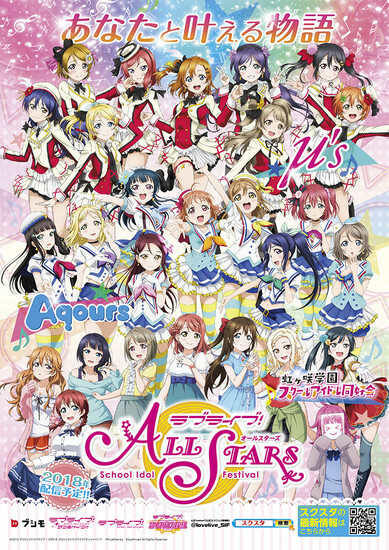 School Idol Festival ALL STARS in 2018. 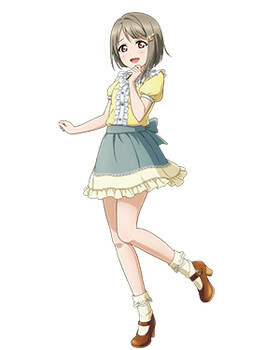 The new version will include the members of Nijigasaki Academy's Idol Appreciation Club that were introduced earlier this year as part of the game's "Perfect Dream Project" (PDP). 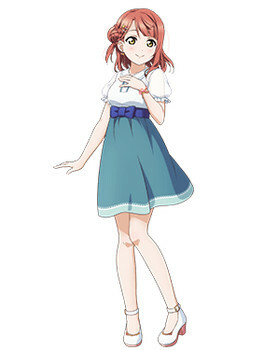 The new game will offer a completely original fully-voiced new story that will bring the members of both μ's and Aqours together. The story will include both stories that involve each school, as well as personal stories that deepen the bonds between two characters, as well as a larger story that will cross the boundaries between all three schools. 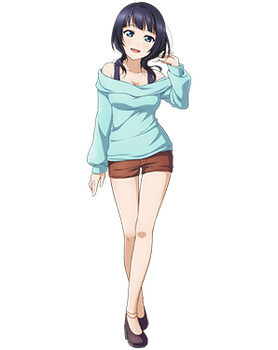 The game will also bring new nine-member formation dances, and will have new gameplay systems for the concerts other than the rhythm game that has been present in the game so far. The new game will allow players to customize the activities of the characters and personalize their skills through a skill tree. The official YouTube channel for the game also posted nine new videos that introduce the voice actresses for each new character. 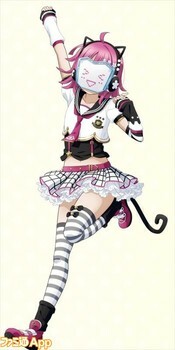 KLab Games and Bushiroad also revealed the nine new idols in their performance costumes for the first time. 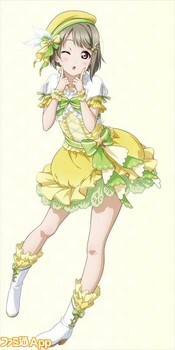 Aguri Ōnishi as Ayumu Uehara, a second-year student. 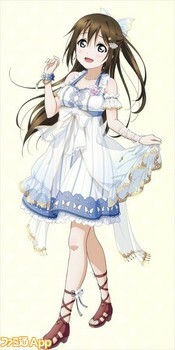 Her birthday is March 1 and her blood type is A.
Mayu Sagara as Kasumi Nakasu, a first-year student. 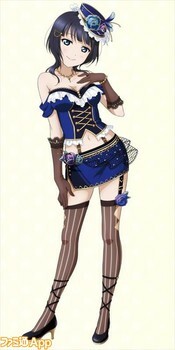 Her birthday is January 23 and her blood type is B.
Kaori Maeda as Shizuku Osaka, a first-year student. 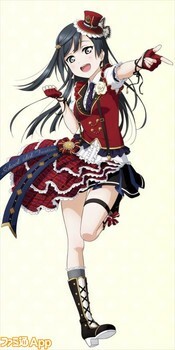 Her birthday is April 3 and her blood type is A.
Miyu Kubota as Karin Asaka, a third-year student. Her birthday is June 29 and her blood type is AB. 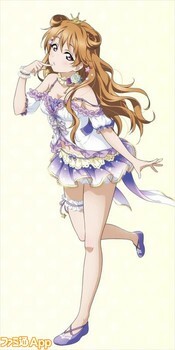 Natsumi Murakami as Ai Miyashita, a second-year student. 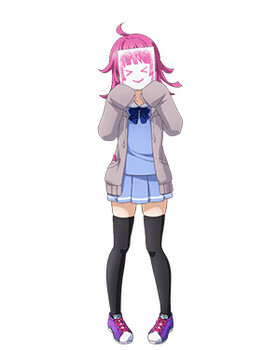 Her birthday is May 30, and her blood type is A.
Akari Kitō as Kanata Konoe, a third-year student. 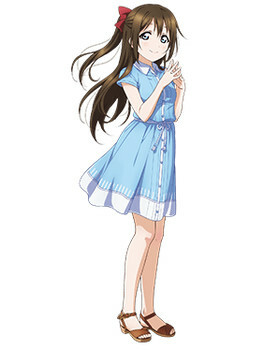 Her birthday is December 16 and her blood type is O.
Tomori Kusunoki as Setsuna Yuki, a second-year student. 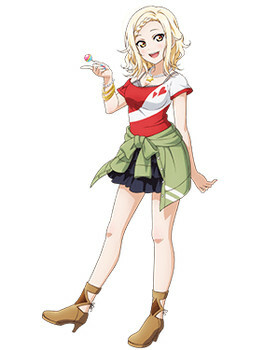 Her birthday is August 8 and her blood type is O.
Maria Sashide as Emma Verde, a third-year student. 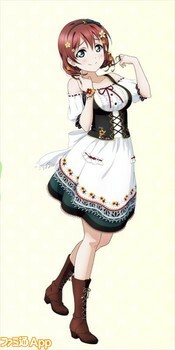 Her birthday is February 5 and her blood type is O.
Chiemi Tanaka as Rina Tennoji, a first-year student. 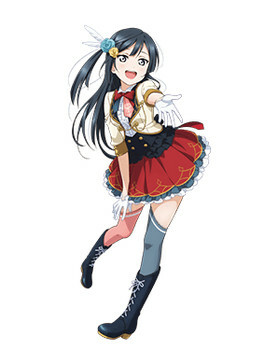 Her birthday is November 13 and her blood type is B.
Bushiroad and KLab released the Love Live! 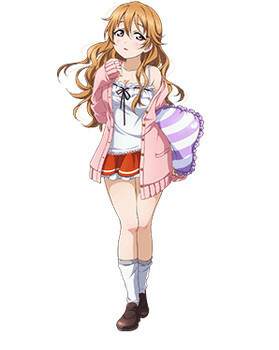 School Idol Festival rhythm action and adventure game in English on iOS and Android devices in May 2014. The game added the Love Live! Sunshine!! characters to the game in September 2016. The game also received an arcade version titled Love Live! 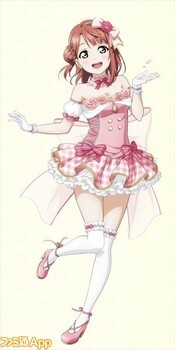 School idol festival ~afterschool Activity~ that launched in Japan in December.